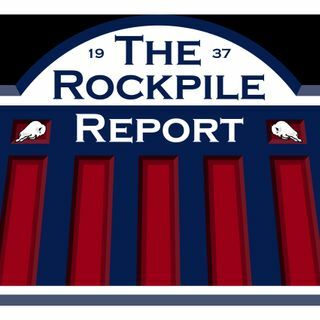 Rockpile Report: Talking Josh Allen and Gambling opening up across the USA? WE'VE REACHED OUR 3 YEAR ANNIVERSARY! This week, we reflect back on where we started, where we've come and the fact that 3 years ago today was the first time we ever touched microphones. We discuss the Josh Allen contract situation, and also talk about gambling opening up across the US and how that affects the way people view the Buffalo Bills. Then, we break down OTA's in terms of our observations & questions heading into TC. We end the show playing a 2nd round of ... Más informaciones "Drew's Hot Takes" - spoiler alert, someone ends up chugging a Seagrams!